Achilli USA is exhibiting at The International Surface Event (TISE): SURFACES | StonExpo/Marmomac | TileExpo 2019. This invitation provides you with a complimentary exhibits pass to be our guest at the event. Find your surface story in Las Vegas at The International Surface Event - a four day inspiring and sourcing experience for floor covering, stone, tile, and design professionals. 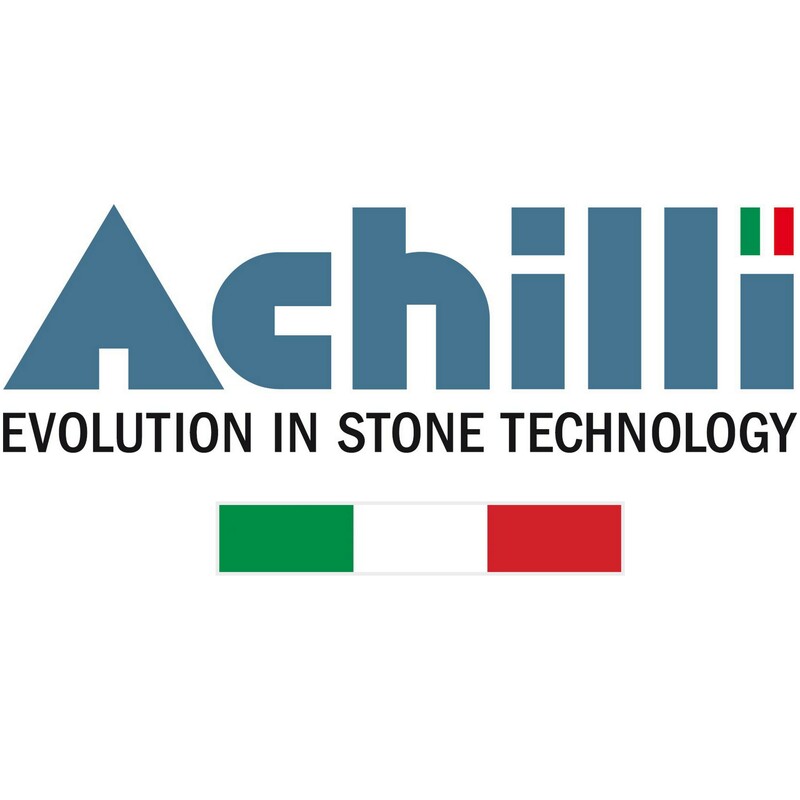 Achilli has always been manufacturing functional, practical and high quality machines designed to meet the ever more demanding requirements of the stone professionals. Our ideas originate from the continuous interaction with our customers and partners, so as to perfectly meet real everyday needs, offering creative solutions through advanced, intuitive, safe and durable technology. Our commitment is to build user-friendly machines with a high level of flexibility and customization, satisfying as much as possible the requirements of our customers, with whom we want to establish a willing cooperation that goes far beyond mere supply of machinery. Copyright © 2018. All rights reserved. Informa Exhibitions. *Offer not valid for already registered or NEB registrations. Not valid on-site.